Opening Hours: Tue-Sun 11am-5pm (Mon Closed. Decorated by Charlotte Isaac. 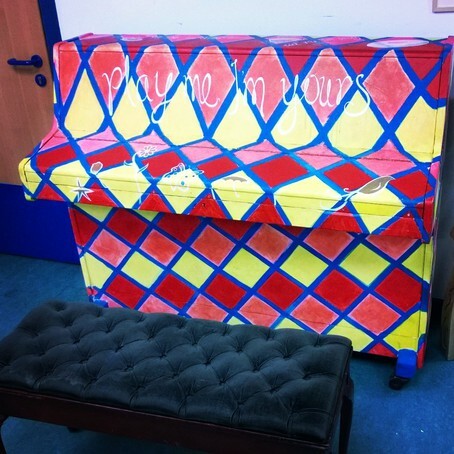 We're loving our piano here in TouchBase. 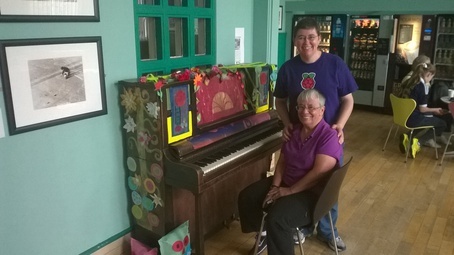 Janette and Clare at Scotland Street School Museum Cafe.